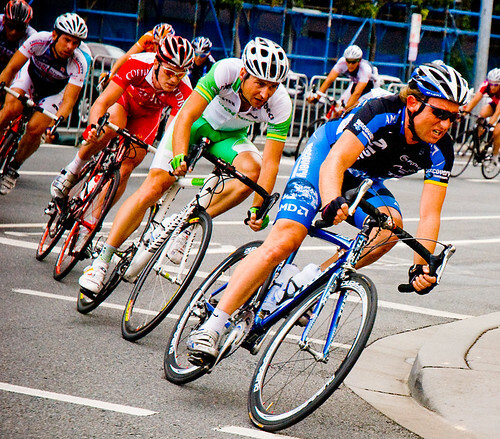 Le Tour de Langkawi is an annual cycling race which is held in Malaysia. This has been taking place since 1996 under the patronage of the then Malaysian Prime Minister Mahathir bin Mohamad. It was the beginning of what was going to be the largest cycling event in Asia. This year the tournament is being organized from 21st Feb- 2nd March. The name of the event comes from the starting point of the first few Le Tour de Langkawi tournaments where Langkawi served as the beginning point, although some later editions did not include Langkawi in the race at all. The race is part of the UCI Asia Tour. The tour is the biggest cycling event in Asia, and it is the only one in Asia to have granted two hors- category. Organized by the Malaysian National Cycling Federation and the Ministry of Youth and Sports, this rally is sanctioned by institutions like- Union Cycliste Internationale (UCI) and Asian Cycling Confederation. The course of the race includes several destinations of Malaysia with stipulate distance to be covered in a particular day. It ranges roughly from 156 km to 94 kms in a day. At the end of the race each cyclist paddles past some more than 1300 kms in a span of ten days. A total of four jerseys participate in the event- Yellow Jersey (General Classification), Green Jersey (Points Sprint Winners), Red Polka-Dot Jersey (King Of The Mountain Winners) and Blue Jersey (The Best Asian Riders). There is a winner in each category. Further, competition is equally tough for the titles of The Best Asian Team and The Best Overall Team. So next time when you plan a trip to Malaysia, make sure you don’t miss the opportunity to be a spectator to such a great event.